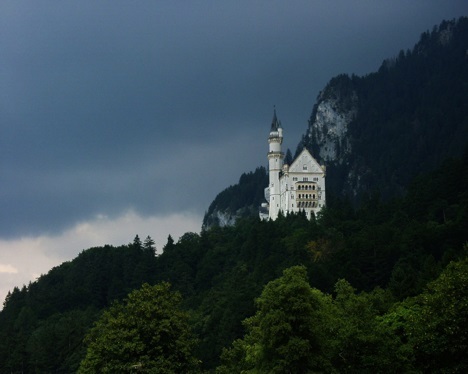 Welcome to Travel Guide 2 Germany, the site about travel, tourism and vacations in Germany. 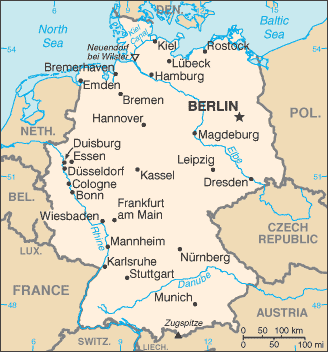 The Federal Republic of Germany (German: Bundesrepublik Deutschland) is a country in West and central Europe. The country borders Austria, Belgium, the Czech Republic, Denmark, Luxembourg, the Netherlands, Poland and Switzerland. Germany has coastlines on the Baltic Sea and the North Sea. As of 2006, Germany had an population estimated at 82,314,900 - making it the most populous country in the European Union - however, due to falling birth rates, the population of Germany is now expected to fall in the coming decades. 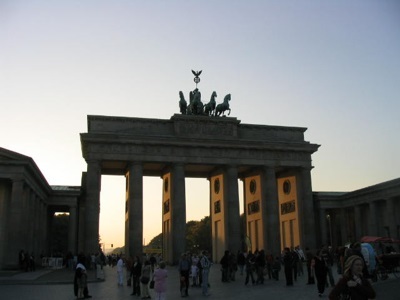 The capital, and largest city, of Germany is Berlin, which has a population of somewhere between 3.3 million and 3.4 million people. 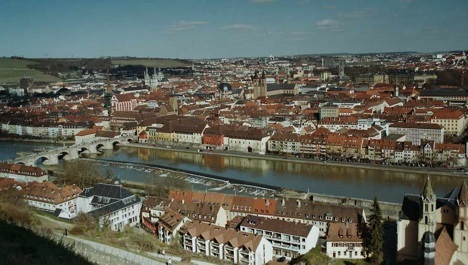 There are 80 other cities in Germany with populations of over 100,000 or more, and nearly 2,000 smaller towns and cities. The most densely populated region of the country is the Rhine-Ruhr region which contains the cities of Bochum, Cologne, Dortmund, Duisburg, Düsseldorf and Essen, and is home to more than 10 million of Germany's people. Germany has the largest economy in Europe, and the 3rd largest in the world after the United States of America and Japan, is the world's top exporter, and the world's second largest service sector (after the United States). The economy is basically capitalist and market-orientated, however the government does intervene in some sectors of the economy, own some industries and provide subsidies to others. Manufacturing and industry are a particularly important sector of the German economy, and the country is a world-leader in the production of automobiles, chemicals and machine tools. Additionally, although not as well-known internationally, smaller and medium sizes manufacturing enterprises, often specializing in niche products, are a major contributor to the German economy.